Williams was one of the first musicians to sign up for Apple Music, and is releasing an exclusive new track called ‘Freedom‘ when the service launches. 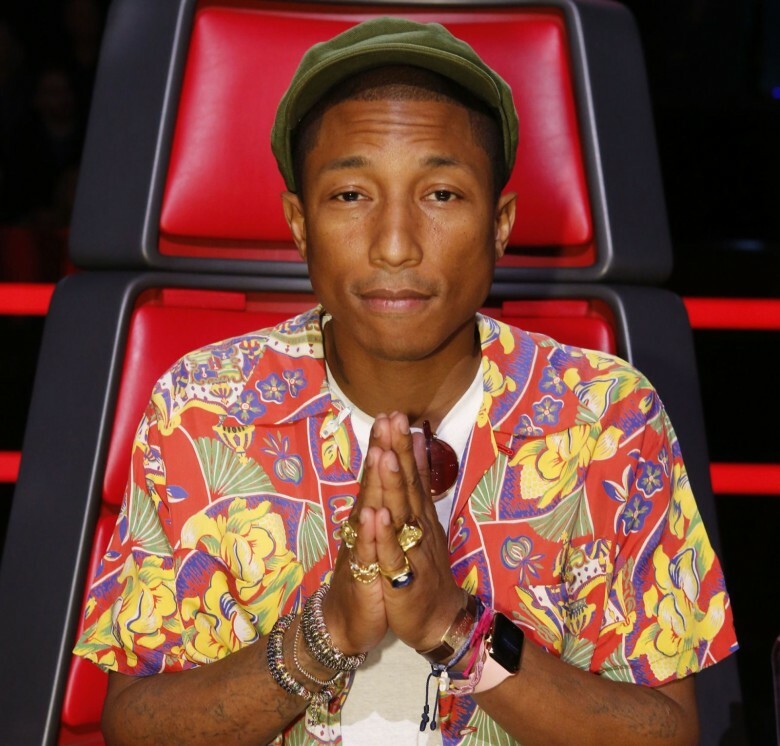 Despite taking Swift’s side, Pharrell had high praise for Apple as well. Part of Apple’s plan with the launch of Apple Music is to take on radio with its new Beats Radio 1 station, led by DJ Zane Lowe. If Beats Radio 1 lives up to the dream, it could be a great a music discovery tool for listeners than traditional radio, but Pharrell says Apple Music and Spotify won’t be killing radio anytime soon.